A pool landscape in Westhampton is not complete without pool code compliant fencing. Whether you are renovating an existing pool landscape or building a new pool, safety fencing is an absolute requirement. 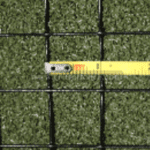 Welded wire fencing - While many landscapers choose green wire fencing, we know that black is a better choice. Black welded wire fencing blends into the background (doing it’s job without calling attention to itself). 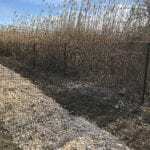 Black welded wire fencing becomes even more invisible when used in conjunction with a privacy hedge. 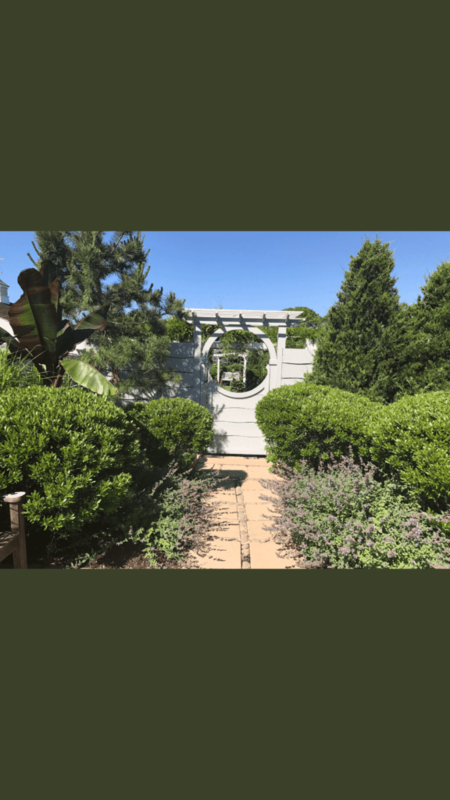 The combination of wire fence with hedging is often used specifically if a pool must be fenced within the interior of a property (and when formal hedges work with the landscape design). 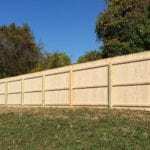 Stockade fencing - For those who need perimeter fencing, wood stockade fence offers immediate privacy at a relatively economical price. 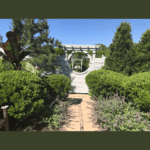 It is low maintenance and can be stained or left to age naturally. 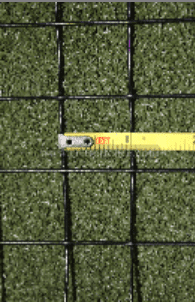 Stockade is often used in conjunction with evergreen screening trees along property perimeters. 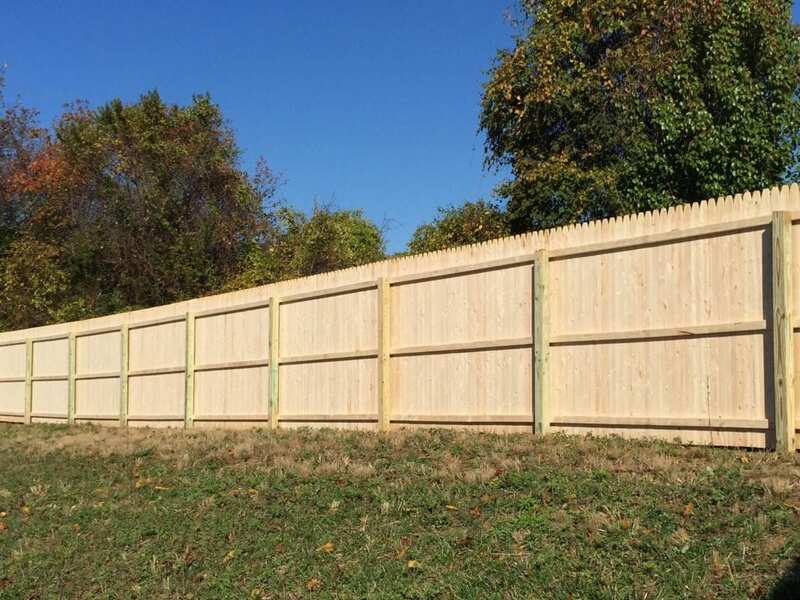 Custom Wood Fencing - Custom wood fencing offers immediate privacy as well as design flexibility, allowing fencing to match almost any home exterior or landscape design elements. 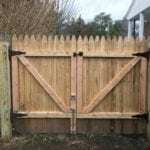 Custom wood fencing will also often stand as a design element on its own - this is particularly helpful in small spaces. For the safety of your family (and pets), alarms should be installed on all doors that are part of your pool enclosure. And, we can recommend child guard pool fencing if you often have little ones romping in your backyard. 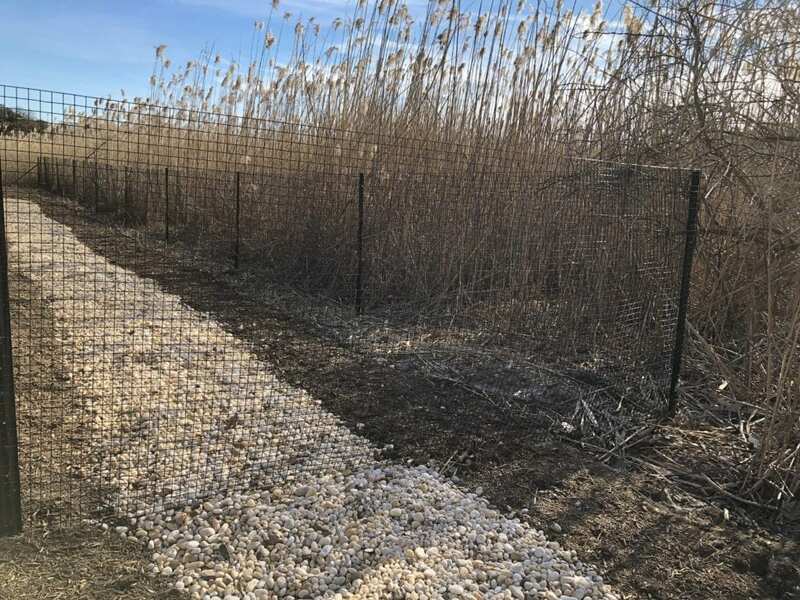 If allowed by local ordinances, many homeowners install nylon net deer fencing to keep the local deer population from munching on their landscapes. Unfortunately, nylon deer fencing is not pool code compliant, so if you have a pool AND a heavy deer population, you may actually need two fences - one for pool code compliance and a second for deer deterring. 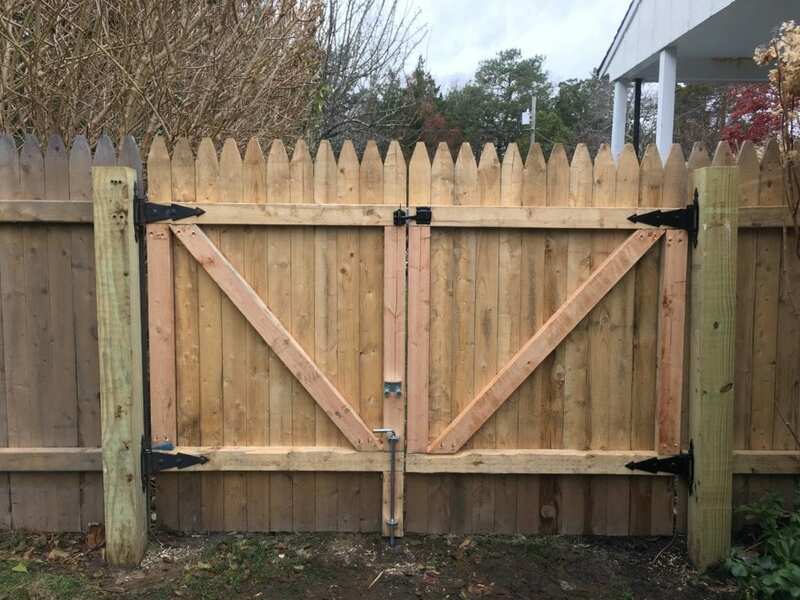 Call us at (631) 288-8158, contact us or email us at info@dragonflyltd.com for deer fencing and/or pool code compliant fencing to keep your plants and pool access secure!